OPPO is about to launch a new smartphone under the name Reno. The phone which is expected to come with 10x optical zoom will also come in different variants, base on what chipset it has. 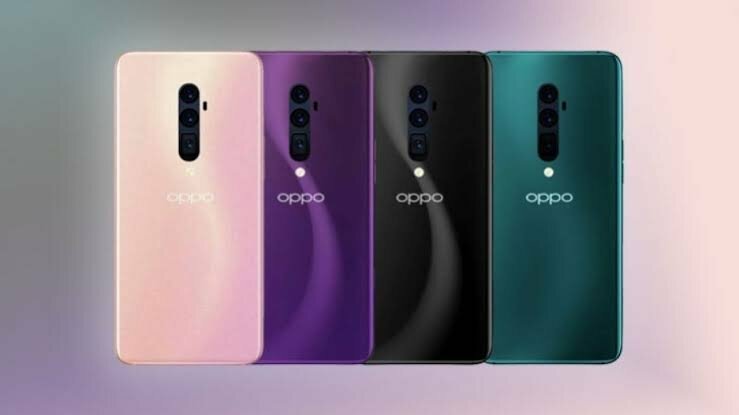 According to Brian Shen, Vice President for OPPO, each of the variants will also come with different liquid cooling technology. The variant with Snapdragon 855 is said to use a copper tube and liquid cooling to help the device better dissipate the heat. For the lower-end model with Snapdragon 710, the Reno smartphone will come with gel or some sort of paste on the graphite sheet to keep it from getting too hot while doing demanding tasks. One of the variants will come with Snapdragon X50 modem. That means it will be 5G-compatible. There will also be a Lamborghini Edition which offers up to 12GB of RAM and plenty of storage. The announcement will come in two weeks, so we’ll wait for that. The phone was also recently seen in some elaborate leaks, showing it’s almost bezel-less display. VP Shen Yiren Brian claims about 93.1% screen-to-body ratio which is almost as thin as that of the OPPO Find X. The top bezel will be 1.8mm, while the chin measures at only 3.5mm. The side bezels are impressively thin at 1.63mm. Around these bezels is a large 6.4-inch Dynamic AMOLED display. Finally, keeping the notches out of the view is the pop-up selfie camera which has a 16-megapixel sensor. Other rumoured features include a 48-megapixel camera with a dual aperture (f/1.5-f/1.4). There will also be a 50W Super VOOC charging, and an in-display fingerprint sensor Vivo has popularized. However, it is still unclear if OPPO went to use the ultrasonic sensor (like the Galaxy S10), or it opts to use the optical sensor which, if dreadfully implemented (Nokia 9), will result to disappointment. We will have to wait until April 10 to confirm that. MIUI 9 Global Beta ROM 8.4.19: Full Download links and guide! Realme is “reconsidering” Camera2API for the Realme 2 Pro!